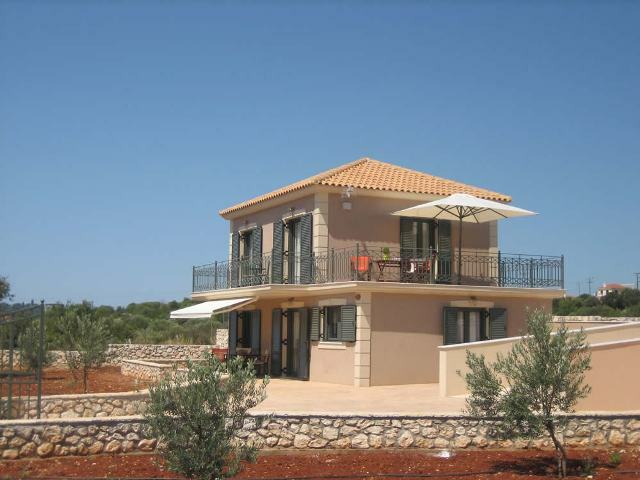 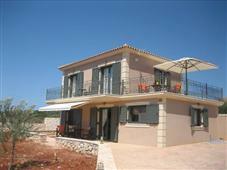 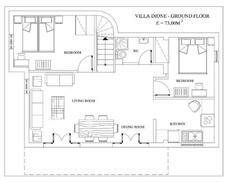 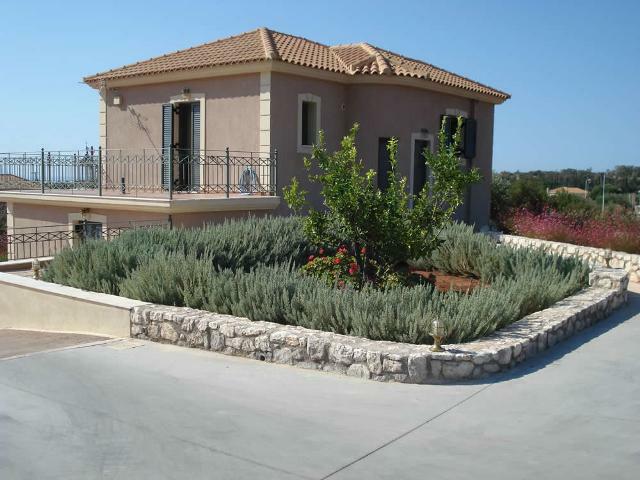 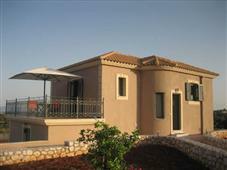 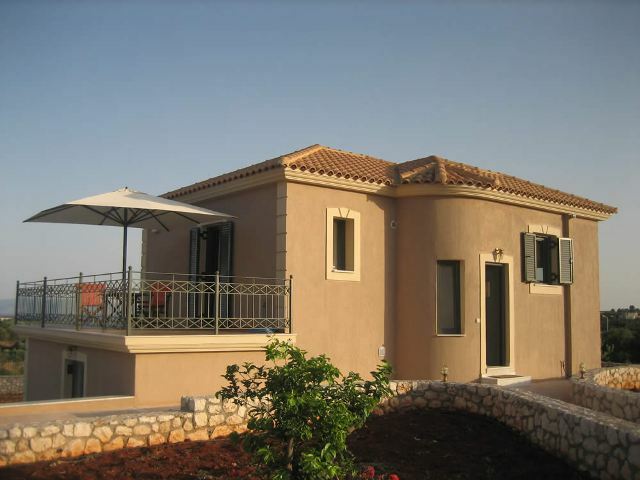 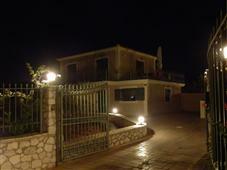 Two storey villa with 4 bedrooms. 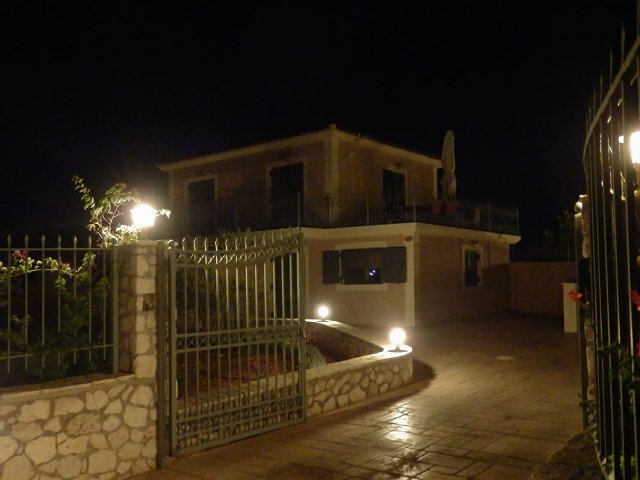 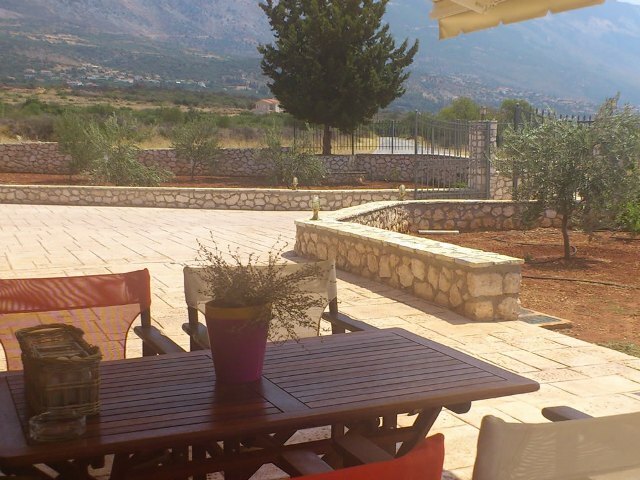 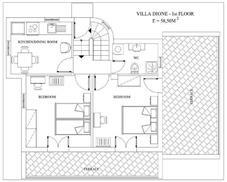 To better suit your personal needs please note that Villa Dione can be rented out as a whole unit or separately as two autonomous apartments. 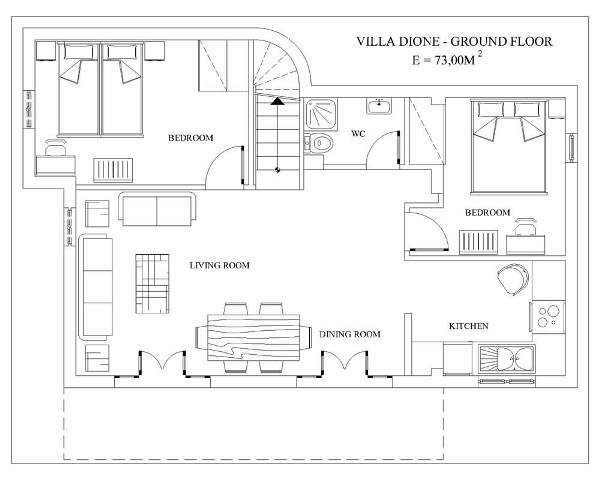 The ground floor is 73 m2 and the upper 58.5 m2. 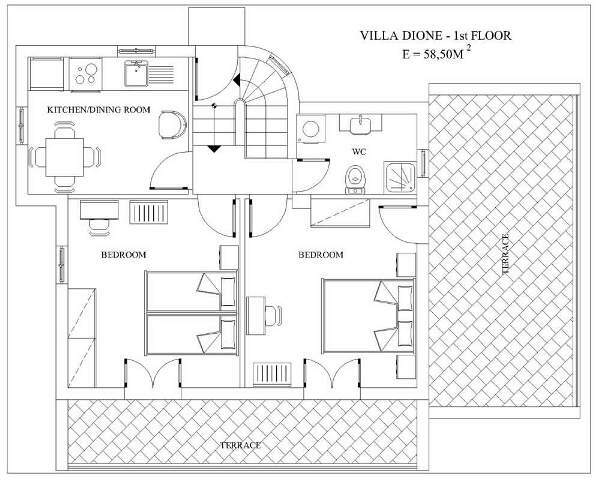 Each floor can accommodate up to 5 people. 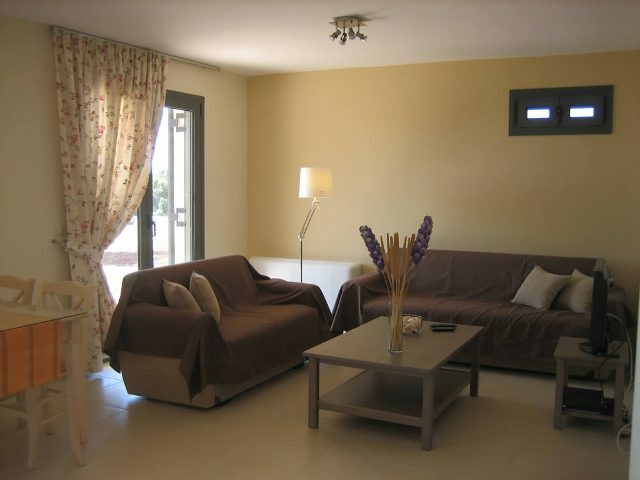 a bathroom with a shower, a fully equipped open kitchen and a spacious dining and living room with wide doors that lead out onto the terrace and the private garden. 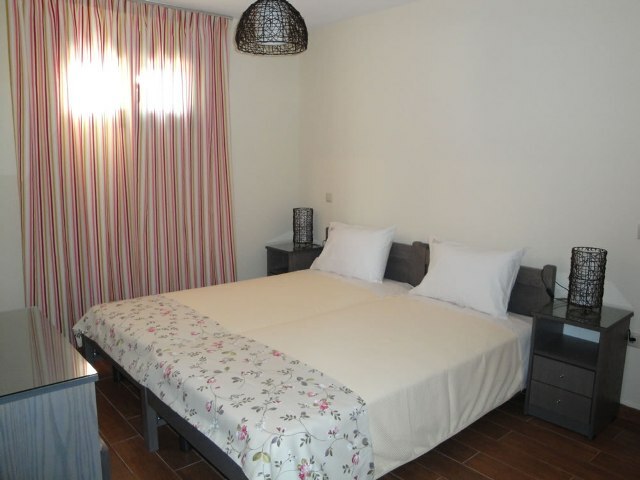 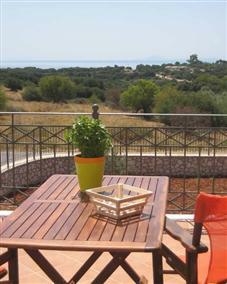 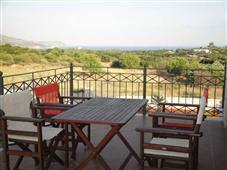 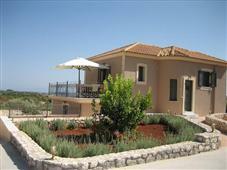 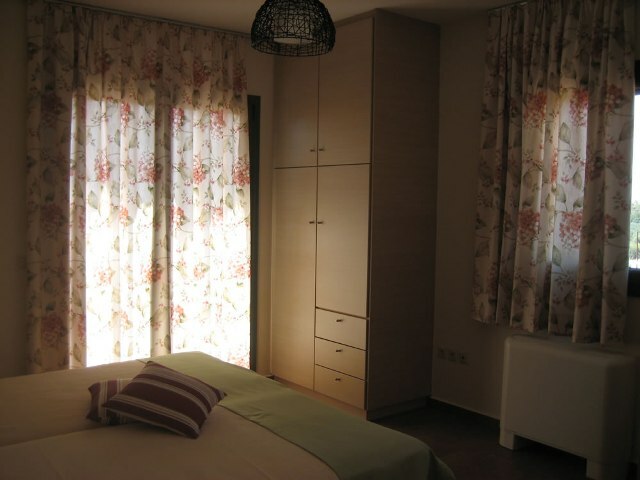 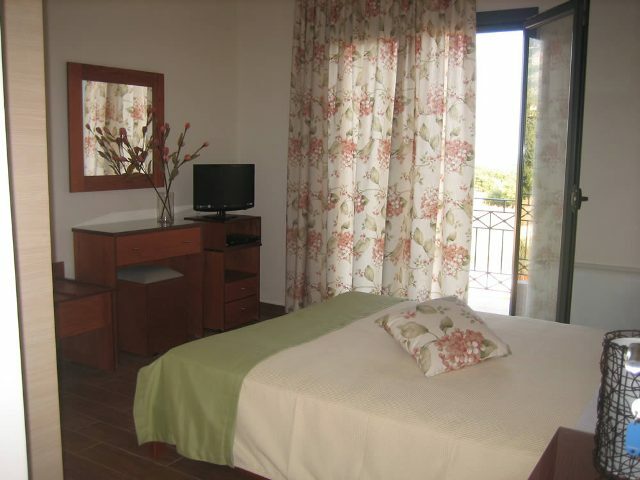 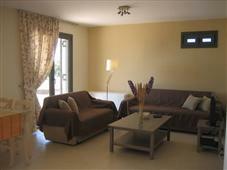 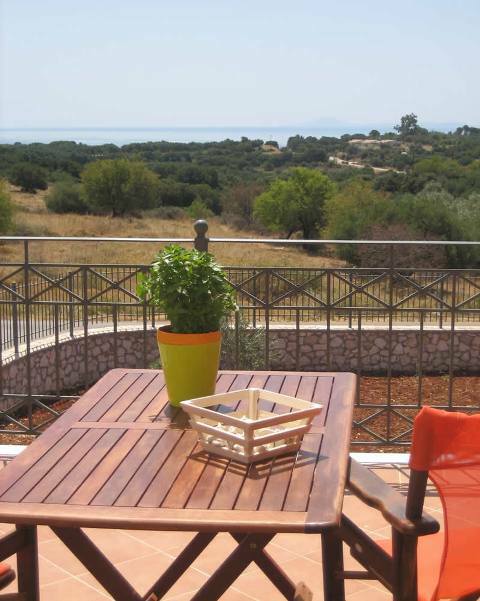 The upper floor consists of a master bedroom with a very spacious veranda with splendid sea and mountain views. 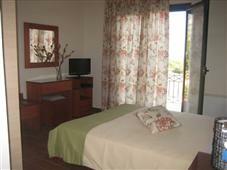 The second bedroom also leads out on a large rectangular veranda where you can enjoy your breakfast. 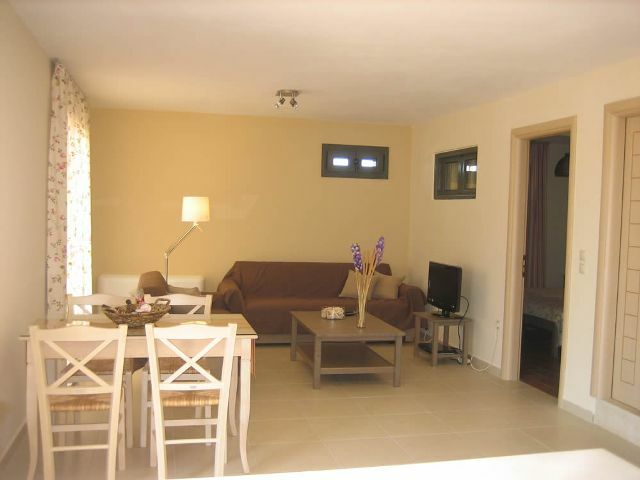 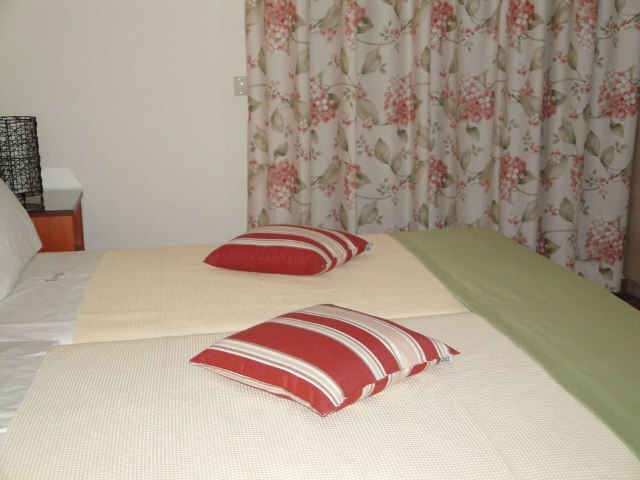 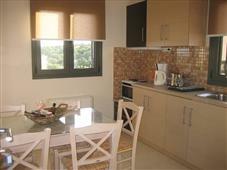 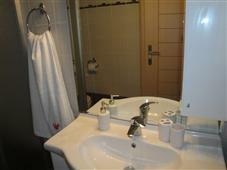 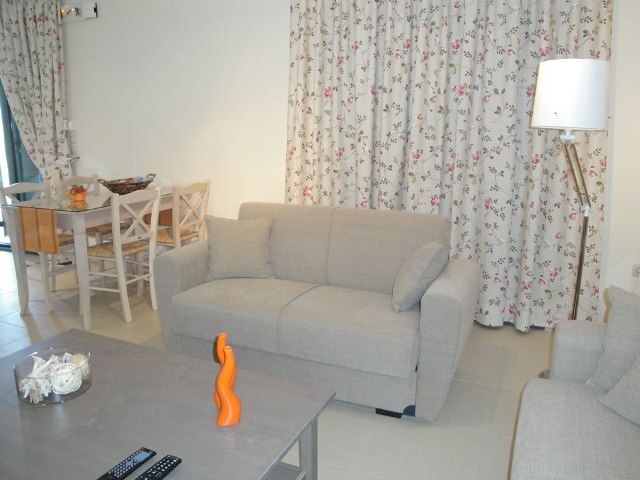 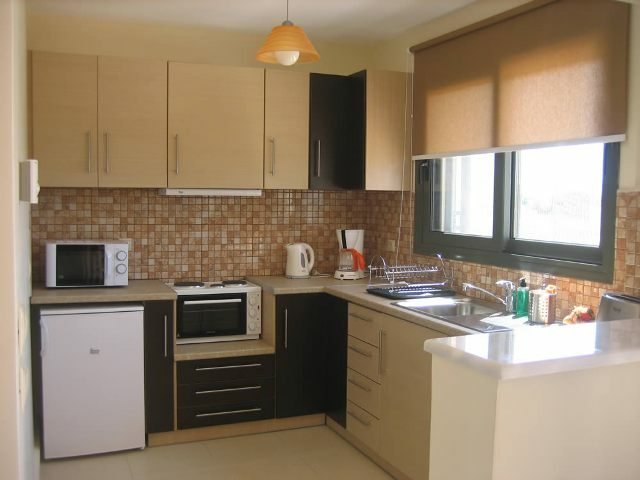 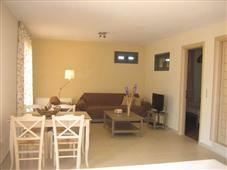 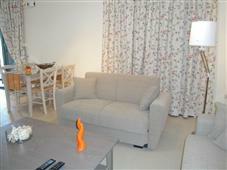 There is also an independent, fully equipped kitchen and a big bathroom.